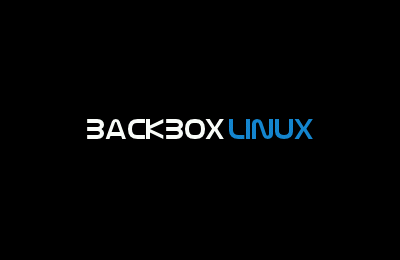 BackBox is a Linux distribution based on Ubuntu Desktop, and designed for performing penetration testing, incident response, computer forensics, and intelligence gathering. It uses the Xfce desktop environment, and is developed by Raffaele Forte and a small but dedicated team. This release include features such as the new Linux Kernel 3.2 flower and Xfce 4.8. Apart from the system major upgrade, all auditing tools are up to date as well.